Our Audi techs are Indianapolis’ finest, with factory training, Master certification and an average of 30 years of experience. 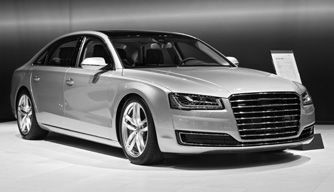 We are experts in maintenance, diagnosis and repair for Audi Vehicles. 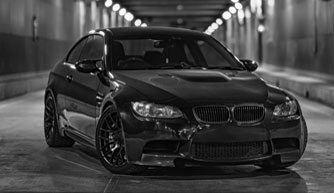 Euro Motorworks employs one of Indianapolis’ premier BMW Technicians, with over 26 years of BMW experience and ASE Master Certification. 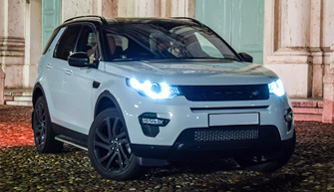 Our Land Rover technicians are ASE Master Certified, specialize in Land Rover and are experts in diagnosis, maintenance and repair. 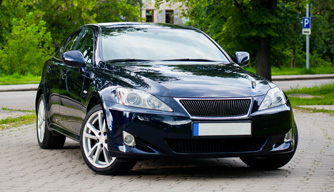 Euro Motorworks provides remarkable service for your Lexus. Our technicians are ASE Master Certified and have years of experience maintaining, diagnosing and repairing Lexus vehicles. 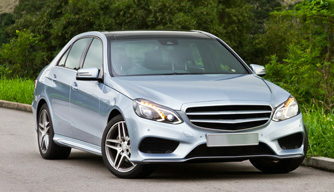 We are an outstanding option for Mercedes Benz service in Indianapolis. Our Mercedes Benz technician is ASE Master Certified and has over 26 years of experience maintaining, diagnosing and repairing Mercedes vehicles. 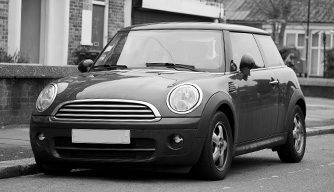 Euro Motorworks employs Factory Trained and ASE Certified technicians who specialize in diagnosis, service and repair for Mini vehicles. Our Porsche techs are world class experts who specialize in service, repair, enhancement and track preparation. They are ASE Master Certified and average over 26 years of experience. 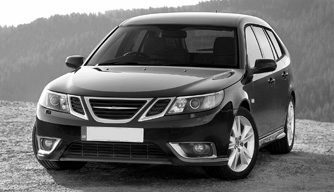 We are one of the few shops in Indianapolis who have the training, experience and know-how to service Saab vehicles. Our VW techs are remarkable, with factory training, ASE Master certification and an average of 30 years of experience. We are experts in diagnosis, maintenance and repair for VW Vehicles. 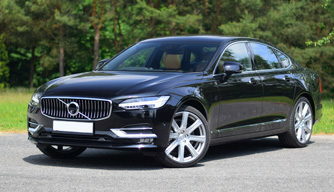 Euro Motorworks provides superior service for your Volvo. Our Volvo technicians are ASE Master Certified and have years of experience maintaining, diagnosing and repairing Volvo vehicles.